Welcome to the May-June 2018 issue of Your Health, Your Wellness, Your Panacea, the bimonthly newsletter of Panacea Medical & Wellness Centre, Dubai. We offer services in General Medicine, Obstetrics & Gynaecology, Infertility & Reproductive Medicine, Paediatrics, General & Cosmetic Dentistry and Orthodontics that are supported by our ISO 15189:2012 compliant Lab. We accept all major health insurances. Visit our website www.panacea.ae for more information. To mark World Hypertension Day on 17 May 2018, we will provide a complimentary blood pressure check and distribute Hypertension awareness leaflets on this day. We will also hold a seminar on “How to tackle Hypertension” by Dr. C S Vasanthakumar, Specialist Internal Medicine on Sat, 19 May 2018 at 12 noon. We wish you and your family Ramadan Kareem! For your convenience, our working hours during the holy month will remain unchanged. 8.30 am to 8.30 pm from Sat to Thu and 4.30 pm to 8.30 pm on Friday. Please call 04-3582020 to book your appointment. 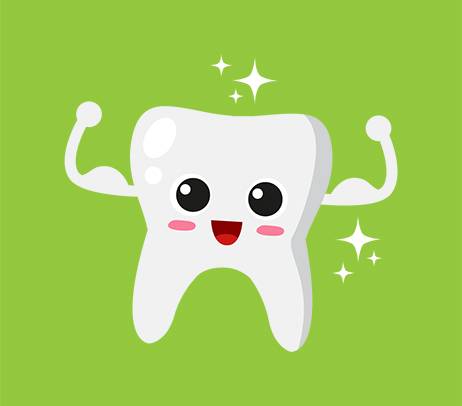 Fluoride varnish treatment is used by dentists to help prevent tooth decay in children. We are offering this treatment for AED 99 only from 1 to 31 May 2018. Call the clinic now to book an appointment for your child. World No Tobacco Day is on May 31, 2018. To mark this occasion, we will put up a poster display. If you would like to inspire a smoker to quit, please email his/her name to us and we will send them the health benefits of not smoking, on your behalf. 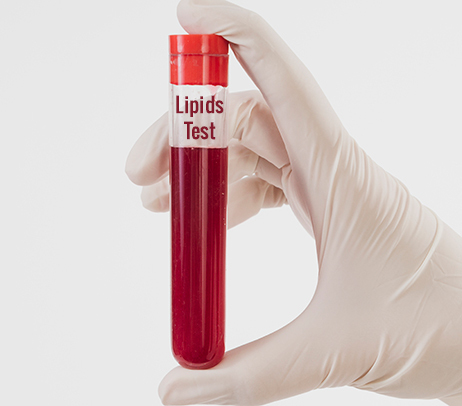 We are offering a Lipids Test package for AED 99 only throughout June 2018. This will include a complete lipid profile of HDL, LDL, Total Cholesterol and Triglycerides.You will need to come fasting for this test. 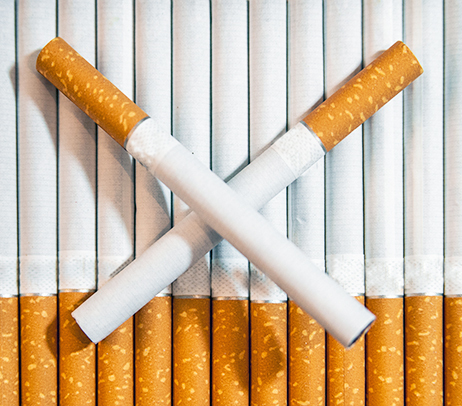 The health benefits of quitting smoking include reduced risk of Coronary heart disease, Stroke and Lung cancer. We will now accept Maxcare insurance, our newest health insurance affiliate. The Networks are GN, GN2, GN3, RN2. For a full list of health insurances and networks we accept, please view www.panacea.ae/insurance.